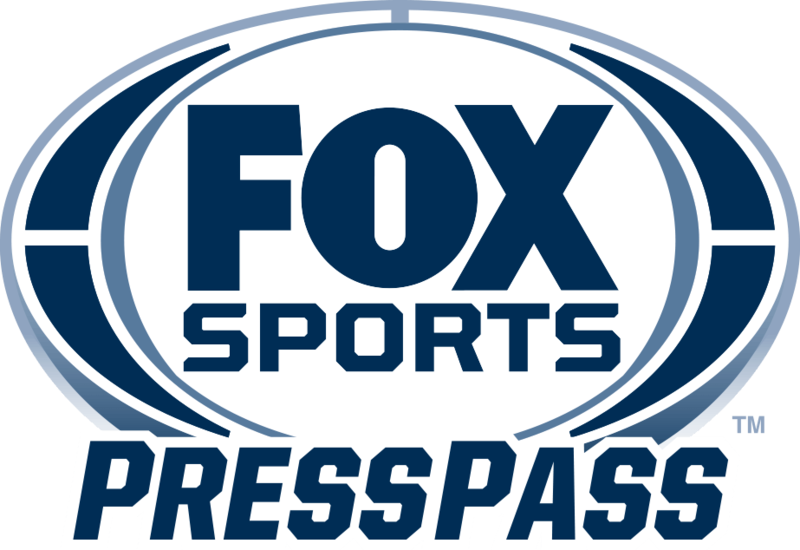 CHARLOTTE, N.C. — Award-winning motor sports journalist Bob Pockrass joins FOX Sports in 2019 as a FOX NASCAR insider. Pockrass, the NASCAR industry’s beloved encyclopedia of racing knowledge, contributes breaking news, analysis and inside information across FOX Sports’ linear and digital platforms, beginning with the season-opening Daytona Speedweeks. Prior to joining FOX Sports, Pockrass, who has covered NASCAR since 1991, wrote for ESPN.com’s NASCAR and motor sports sections from 2015-2018. He also penned NASCAR stories for “The Sporting News” from 2012-2014 following his role as associate editor for “NASCAR Scene” and SceneDaily.com from 2003-2012. Pockrass was twice honored as Writer of the Year by the National Motorsports Press Association (2009 and 2013) and has earned multiple writing awards. Also on two occasions, he was named to SI.com’s “Twitter 100” list of 100 “must-follow” sports personalities in 2011 and 2012. Pockrass has been called upon dozens of times as a NASCAR expert for television and radio interviews. He cut his journalistic teeth in Daytona Beach, Fla., at the “News-Journal,” where he covered college football, high school sports and racing from 1991-2003. Pockrass graduated from Indiana University with a degree in Journalism and currently resides in Charlotte. The full 2019 FOX NASCAR on-air lineup, including additional new hires, is forthcoming.